If you have lower back pain, chances are you want relief as soon as possible. Here at Advanced Health Chiropractic we are dedicated to getting you the treatment you need, at a cost you can afford. Neck Pain can be a real hassle when carrying out even the basic of day to day tasks. At Advanced Health Chiropractic we can treat the symptoms that cause neck pain. Chronic Headaches can be a real drag on the lifestyle that you want to live. At Advanced Health Chiropractic we can help you alleviate the symptoms that cause these headaches and get you back on track. Arthritis is a symptom that can cause intense pain. At Advanced Health Chiropractic we provide a treatment for the causes of arthritis. Dr. Webb graduated valedictorian from Life Chiropractic College West. Recently studying the Atlas Orthogonal technique, specializing in addressing the upper part of the neck. 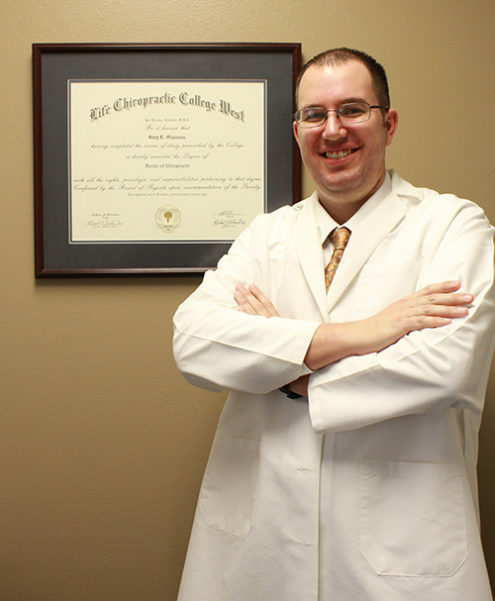 Dr. Olaveson is the Advanced Health Chiropractic and Massage Center clinic director. 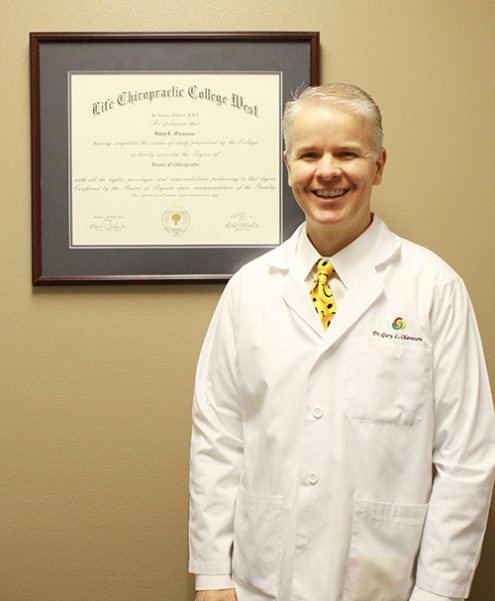 He has been in practice since 1998 and has been an Idaho Falls Chiropractor for his entire career.